Should I Save for Retirement or My Children's Education? What are the best tax strategies for saving for retirement and education? What other options are there to pay for education? It’s no secret – college is very expensive, whether your kid attends a university close to home or in another state. According to the College Board, the average cost of tuition at four-year private universities is up to $33,480. After room and board, you could possibly spend about $45,000 a year or more. A sampling of schools' cost in Tennessee hovers around those numbers: University of Tennessee: $29,000+ (in-state); Tennessee Tech: $25,000+ (in-state); Vanderbilt: $64,000+). As you embark on planning for your kids' education, determine what other goals you have, the priority of those goals, and whether you are on track to meet that goal. Retirement planning is obviously a major goal that you likely have. You should first do an analysis to determine whether you are on track for retirement. How much should you be saving based on your target retirement? Proper analysis takes into account a variety of factors, including proper asset allocation and income tax planning. While online tools can provide some high level overview, this will likely not be enough to provide a proper assessment coupled with sound advice and implementation. Once you know where you stand for retirement and the steps that you need to take to get on track, you will then know what kind of resources you can put towards education planning. If you are not on track for retirement and don't feel like you can meet the retirement goal or education goal, adjustments in your budget or income-producing activities are likely needed. One of the first things to do after evaluating the costs of tuition is to evaluate the savings needed. The savings needed will obviously be based on a number of factors, including the time horizon for saving, the potential returns, and the ultimate cost. The time horizon looks at two periods -- the time when college starts and your savings period. If you are able to save more earlier on -- especially to tax-efficient 529 Plans -- the less you generally have to contribute towards education. 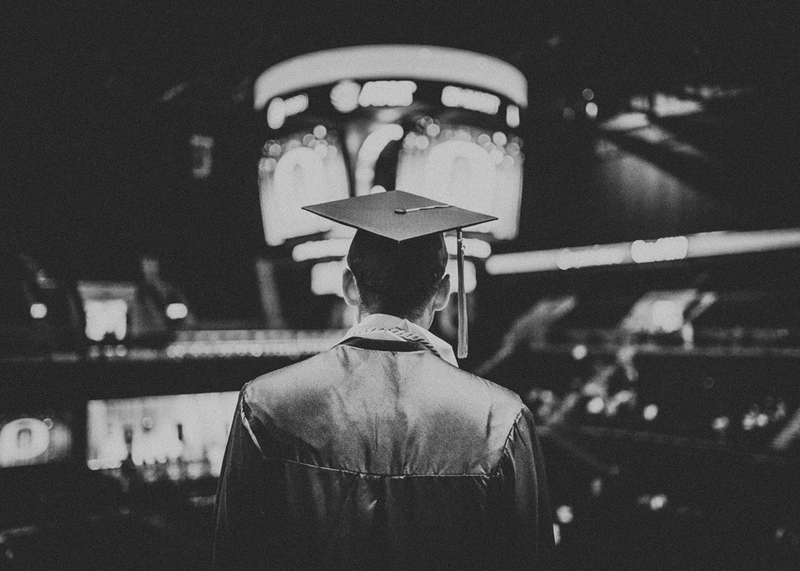 While we will not explore an exhaustive list of options and will merely cover these options at the surface level, there are three primary methods for saving for college. First, 529 Plans may provide a tax-efficient way to save for college. While many states such as Tennessee do not offer an in-state income tax deduction due to its (almost) non-existent state income tax, qualified withdrawals from the 529 Plan are generally not subject to federal income taxes. In some cases, this may result in a savings of 10 - 25% off of your kids' education if you start soon enough. While you may not get excited about saving 10% off of your restaurant tab, a 10% savings for a college education is huge. In some cases, saving to a taxable portfolio can provide a flexible option. If you have multiple competing goals and are unsure of your exact need for college costs (due to the potential of scholarships or a child not attending college), you can save to a taxable investment portfolio with an eye towards education or retirement, for example. Plus, there may be income tax planning opportunities with the taxable portfolio as your child enters college, but you need to be aware of the kiddie tax rules at the time. Finally, tapping into retirement plans could be an option in some circumstances. In general, we favor saving towards 529 Plans in light of the tax-free nature of the growth and the shorter time horizon when compared to tapping into traditional IRAs. However, pulling from Roth IRAs could be an option if you find yourself being well on track for retirement when your kids' college rolls around. In general, you can withdraw the contributions from a Roth to help pay for college -- there is no penalty if the withdrawn amount is used for qualified education. Withdrawals from Roth IRAs are generally treated as first having come from contributions. The earnings can be withdrawn tax-free if you are over age 59 1/2 and if the Roth IRA has been in existence for 5 years. If you pull some of the deemed contributions for college expense, then the balance of the Roth IRA can continue to grow -- tax-free -- for your retirement needs. You will also want to address important factors such as what 529 Plan to choose (if any) and the proper asset allocation. There are a variety of 529 Plans available, and you do not have to pick the state's plan in which you live. While you will want to ensure you understand your state's tax rules before making an investment, we generally like Tennessee's 529 Plan and Utah's 529 Plan for education funding. The asset allocation should take into account your time horizon, among other factors. Your risk capacity should be taken into account, but we feel proper education on the risk-reward relationship over different time periods is better than many of the canned risk tolerance questionnaires that many use. We will discuss more of these factors in subsequent blogs. How Should Your Children Contribute? Parents always want the best for their children, and our modern society even shames parents that are not able to put their kids through school, or willing to sacrifice their own retirement. As the cost of college continues to rise, your kids should take a vested interest in their education and be willing to contribute. Think about this – what if you paid for a very expensive college and your child decided that’s not what they wanted to do anymore? By having some skin in the game, your children will arguably make a more rationale decision. Whether it is working during the school year, during the summer months or other breaks, or obtaining student loans, your child can help you minimize the costs and continue to grow in responsibility. Regardless of the direction that you go, the first step is to understand your overall financial picture and how retirement planning and education planning fit in the overall plan. 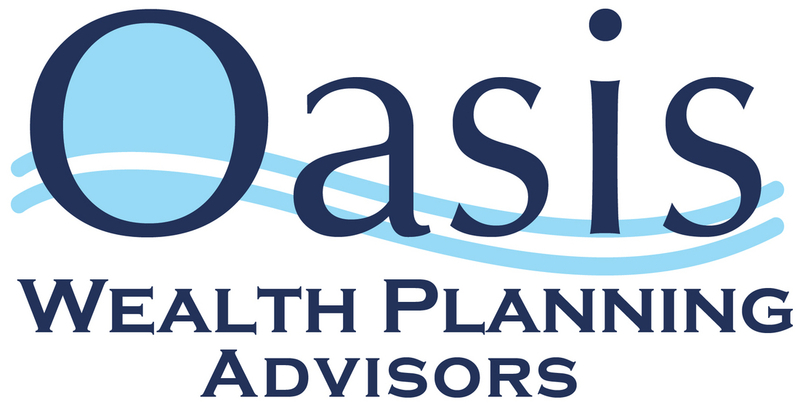 If you are looking for a team Certified Financial Planner® and Chartered Financial Analyst in Middle Tennessee, Florida, or by virtual nationwide where licensed, Oasis Wealth Planning Advisors can work with you.